What do you do when you plan a nice night out (say dinner and a movie or dancing, something that you never get to do) with your spouse only to have it cancelled because a bad cold came to visit? Obviously kids come first, at least in our family. When the kids get sick, we try to work around it. You don't need to completely cancel date night, time can still be spent together at home. We do it often enough ourselves. We tend to the kids and make sure they are comfortable. Warm baths, snacks (if they feel up to it), fresh PJ's and a vaporizer to sleep. We compromise and choose a movie to watch, order some food or make a meal for two. Sometimes we just sit and chat, we reconnect in our own ways. No devices, Internet or anything else. Just the two of us. This winter hasn't been kind to us. It seems every cold, flu and virus has come to visit and overstayed their welcome. 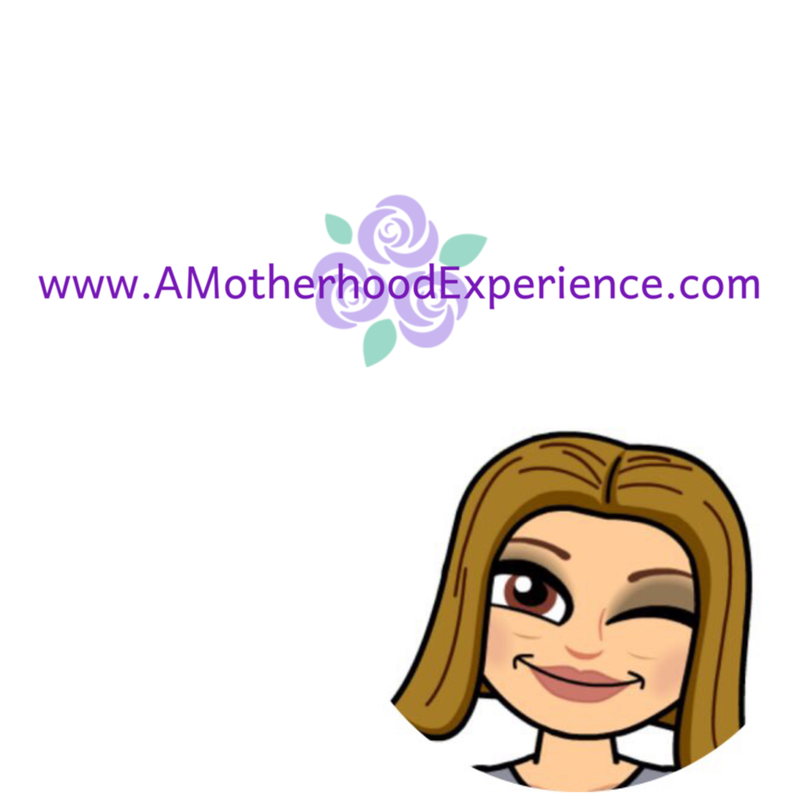 It's exhausting for everyone and date night has been a rare occasion but I am happy to say Orange Naturals Kids has been to the rescue this winter. From coughs to stuffy noses and all the awful that comes with being sick - Orange Naturals Kids Cough + Cold is my new go-to remedy. It helps the kids with their symptoms and it gives us parents peace of mind knowing we are helping them in an all-natural way. Did you hear the news? 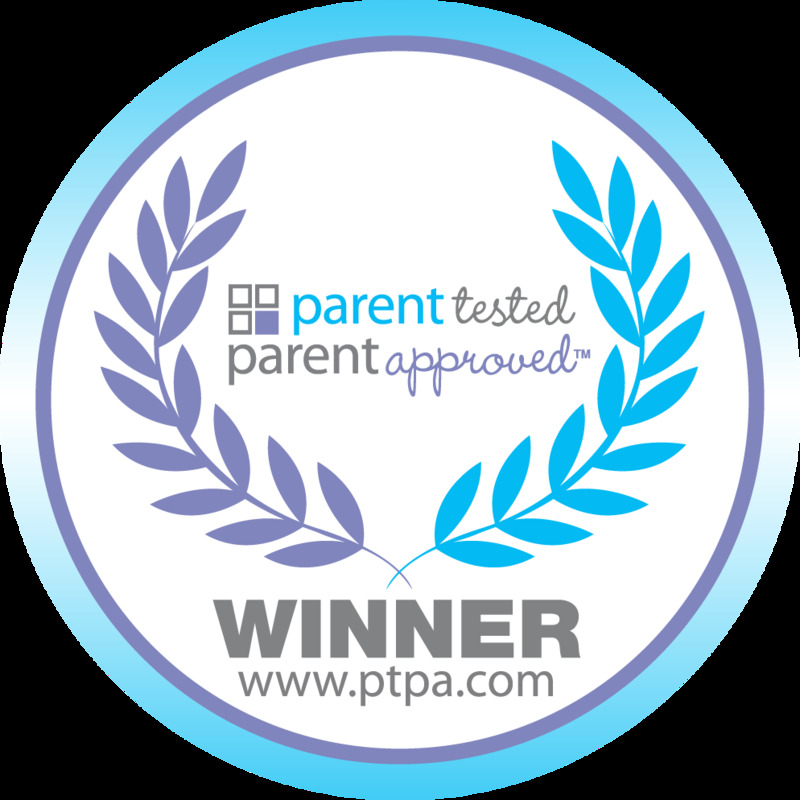 Orange Naturals Kids product line (including ND Shakes and Tinctures) has won the prestigious PTPA award! That doesn't surprise me though, as a mom and Ambassador I can tell you first hand - you can count on Orange Naturals for your family. Check out the official PTPA winners page! 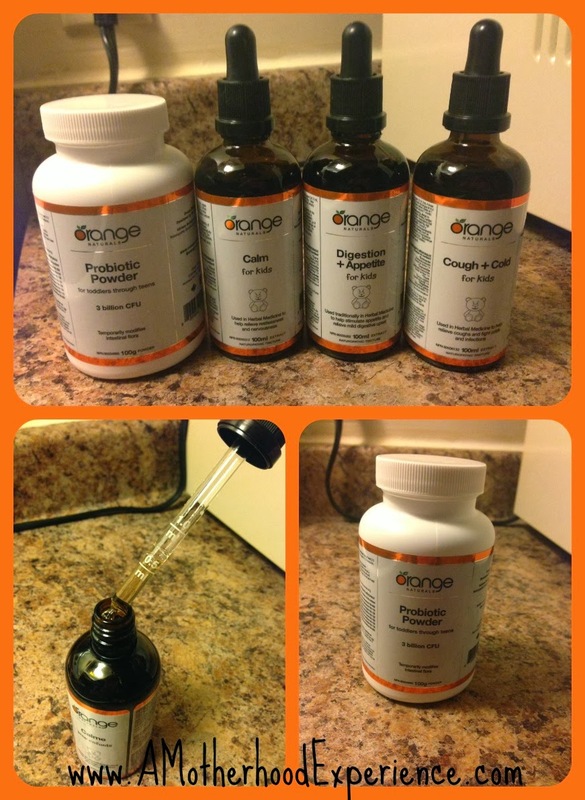 Have you read the latest on the Orange Naturals blog? There are some great articles up now and new content is continuously being added! I have it bookmarked! Don't forget to show some love and like the Orange Naturals Facebook Page and follow @OrangeNaturals on Twitter using hashtag #NaturallyAtHome to see what the other Orange Naturals Moms are saying! Posted in participation with the Orange Naturals Mom Ambassadors. Perks and incentives are received as part of my affiliation however opinions and comments are those of the author.